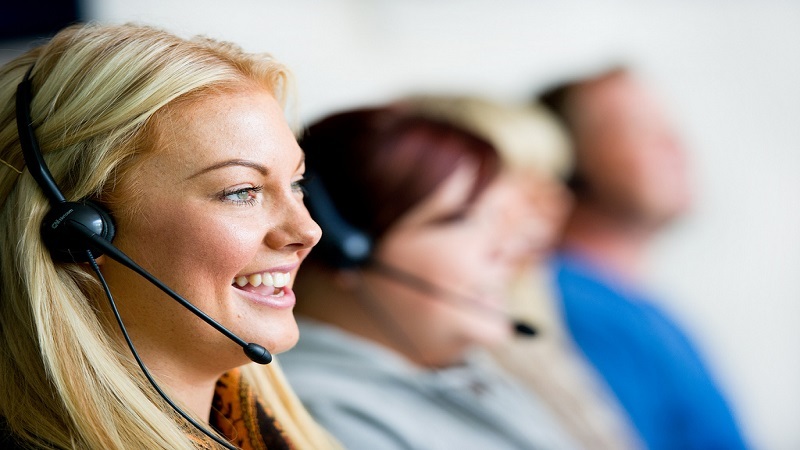 The rise of automation will see a change in how people interact with call centres. As computers and voice recognition continues to impress, new business models focussing this way will change current opinions and concepts on off-shore and nearshoring. In the post-Brexit world, studies are already showing countries such as Romania and Poland are increasing as top outsourcing destinations, as the countries are building reputations for customer service and financial attractiveness. As technology becomes the backbone of the industry and payment options become quicker and easier, security has to keep up with the evolving world in order to prevent dangers such as data and identity theft. It is predicted that around 85% of customer interaction will be entirely automated by 2020, and the companies that can more quickly make that switch will be leading the pack. In the world of instant messenger, digital interaction is becoming the communication of choice for younger generations. 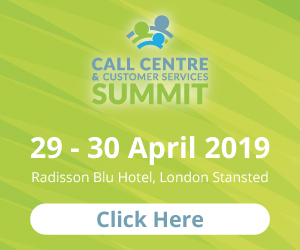 Call centres will need to open up more channels in order to appeal to as many customers as they can, including emails, live chat and a broader range of social media if they want to stay relevant with an increasingly tech-savvy customer base. Global Remote Services (GRS) has come up with five trends set to transform the call centre industry next year with the assistance of industry analyst Peter Ryan. Self-serve will grow with chatbots, apps and mobile: By 2020, Gartner predicts customers will manage 85 per cent of the relationship without any human interaction. 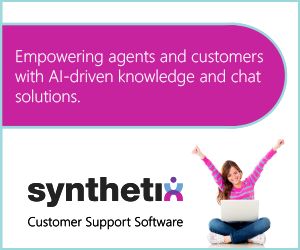 The rise of mobile, apps and chatbots will revolutionise how organisations communicate with customers. Companies need to be clever to capture customers browsing the web on their mobile phones. Data security will become a top priority: Contact centres and outsourcers will have a strong focus on preventing security breaches and data theft and ensuring safe and easy to use payment options. Location and languages spoken will become less important: Where your outsourcer or contact centre is based will become less important as a new business model around automation changes established concepts of nearshoring and offshoring. 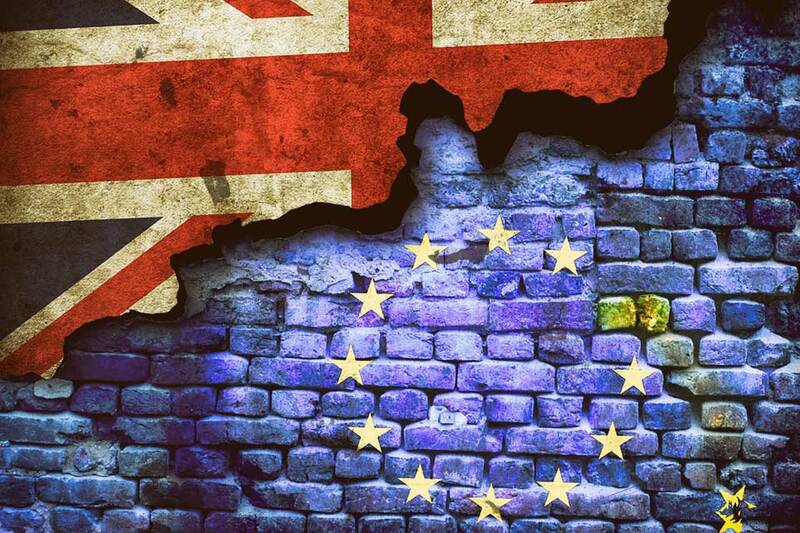 CEE Region will provide huge opportunity for UK companies: Post-Brexit is providing additional opportunities for outsourcing to Central and Eastern Europe as UK companies look for additional skills. T.Kearney Global Services Index 2016 found Romania and Poland increasing as top outsourcing destinations based on financial attractiveness, people skills and availability and business environment. Digital will take over from traditional voice: Millennials prefer digital interaction. Call centres will need to leverage more channels such as email, livechat and social media to service broader customer bases. According to the 2016 Global Contact Centre report, contact centres expect to be managing nine different channels within the next 12 months.